Lakshmis NTR had trouble with the CBFC. Controversial director Ram Gopal Varmas upcoming film NTR received a breather from the Telangana High Court after it refused to entertain a plea seeking a ban on its release. Activist VDVV Satyanarayana had moved the court against Lakshmis NTR and Veera Grandham citing upcoming Lok Sabha elections. The petitioner had claimed that the release of both the films would cause problems in Telangana and Andhra Pradesh, which are set to go to polls on April 11. The High Court bench, however, dismissed the petition invoking the fundamental right to freedom of expression. The court also observed that the governments and the police force of the Telugu states were capable of dealing with issues that might arise post the release of the films. On Wednesday, Ram Gopal Varma shared the highlights of the judgement in a series of tweets. “High Court ruling on #LakshmiNTR Movie Ban – _how can you crush peoples opinion ?_Chief Justice while dismming Ban Plea observes – _*Political Innuendos would be part of Freedom of Expression. *(sic),” he wrote on his Twitter account. “Election Commission reacting to complaints on #LakshmiNTR was very clear stating Movie cannot be Pre-Banned without examining _Specifics of violation under Model code (MCC),_ Tendency to influence Voters which would be dealt at later stage after movie release (sic),” he added. 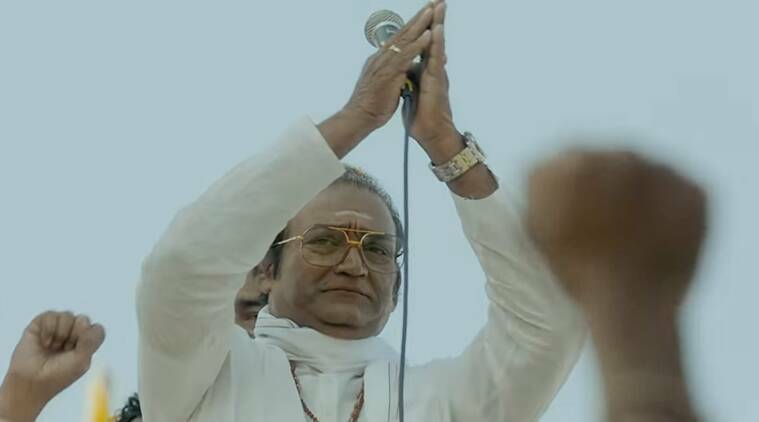 Lakshmis NTR was expected to arrive in cinemas on March 22. Due to a delay in completing the formalities with the censor board, the filmmakers were forced to announce a new date. Its worth noting that RGV had locked horns with the officials of CBFC for the delay in certifying his film. The issue, however, did not snowball into a major controversy. Election Commission reacting to complaints on #LakshmiNTR was very clear stating Movie cannot be Pre-Banned without examining _Specifics of violation under Model code (MCC),_ Tendency to influence Voters which would be dealt at later stage after movie release. Lakshmis NTR is now all set to hit the screens on March 29. The film is based on the times and struggles of movie-god NT Rama Rao and is said to be narrated from the perspective of NTRs second wife, Lakshmi Parvathi.